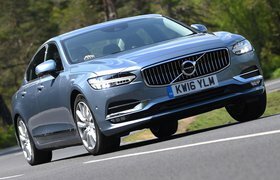 Volvo S90 long-term test review | What Car? HOW MUCH?! When I returned from holiday to find that one of my colleagues had put a small dent and scuff in the S90’s rear bumper during my absence, I was mildly annoyed but assumed it would cost only a few hundred pounds to put right. After all, similar damage to our BMW 5 Series had left us with a £334 repair bill. However, it turned out Volvo Cars West London wanted £1442. 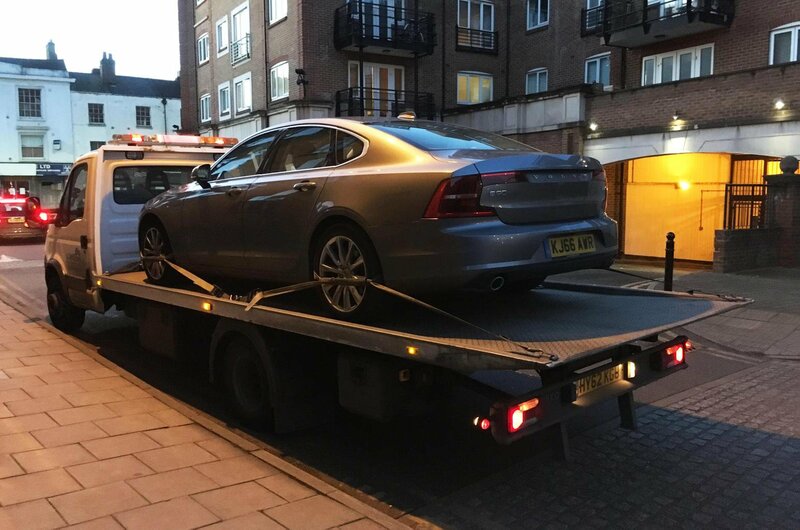 The news didn’t get any better following a few calls to other Volvo dealers, with them confirming that this was indeed the going rate, so why on Earth was it going to cost so much? 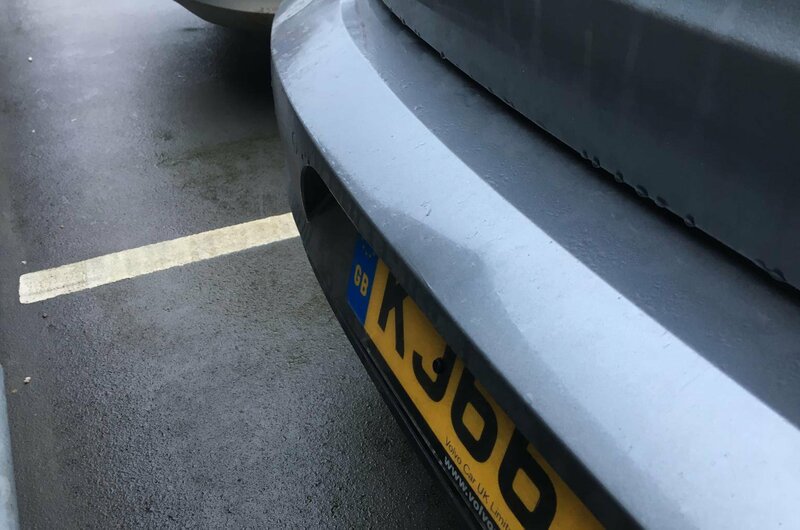 Well, it turns out that the radar for the S90’s blindspot warning system is positioned behind the bumper and any more than two coats of paint can interfere with the signal and stop the system working. As a result, instead of repairing the damage, a whole new bumper is fitted. The incident has got me thinking. All this active safety technology fitted to modern cars has helped to reduce the number of accidents, but it’s clearly also making those cars harder – and therefore pricier – to fix. How long can it be before insurance companies start recognising this and raising premiums? 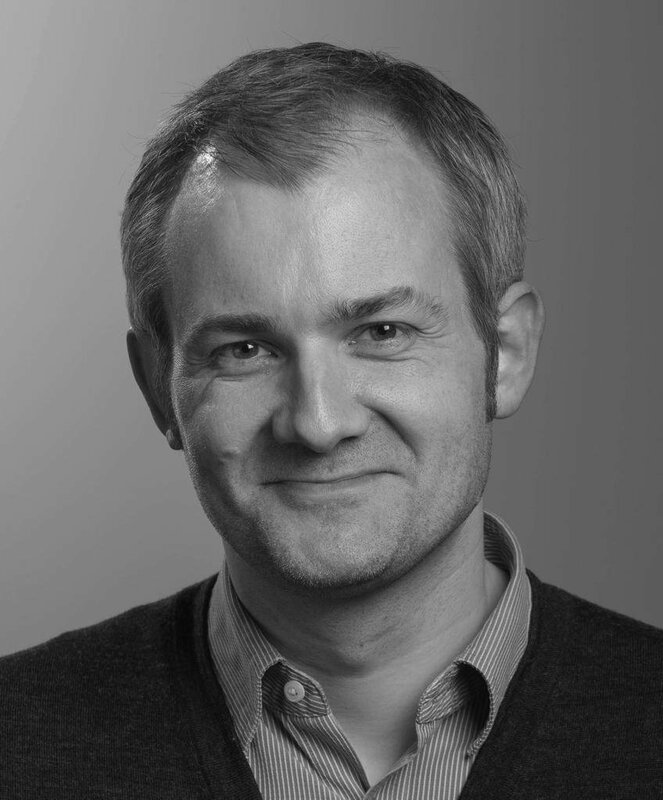 And what does it mean for the used market? By the time my S90 is onto its third owner, a small bump could potentially write it off. Maybe we’ll all soon be travelling around in autonomous cars that never crash and so none of this really matters. But if that future isn’t just around the corner, I can’t help thinking that it is incumbent on manufacturers to make sure their technology doesn’t make cars astronomically expensive to repair. The likely alternative is that people will decide not to specify extra safety equipment for fear that a small mistake could land them with a huge bill. And then that kit will be of no use to anyone.